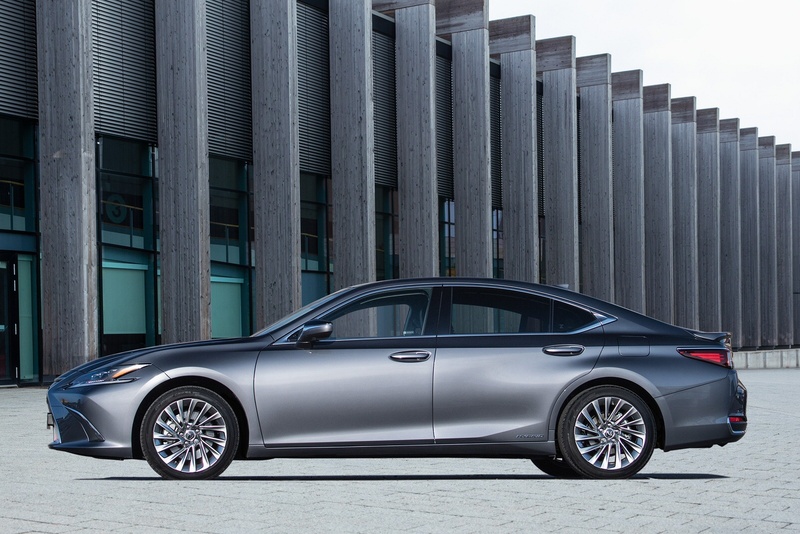 Experience a higher level of performance and sophistication with the all-new Lexus ES. 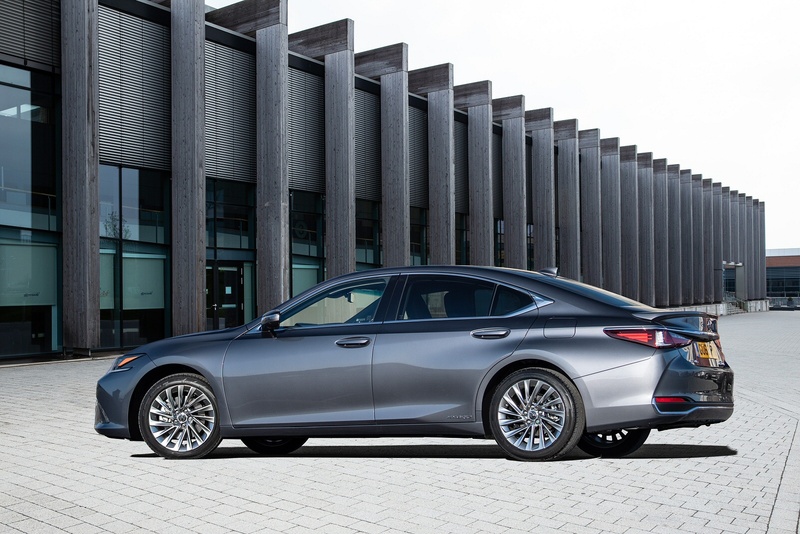 Quieter and safer, the all-new Lexus ES delivers a sharper design, enhanced performance capabilities, class leading safety technology and a level of craftsmanship rarely found in this market segment. The Lexus ES is available in 3 grades - ES, F SPORT and Takumi. 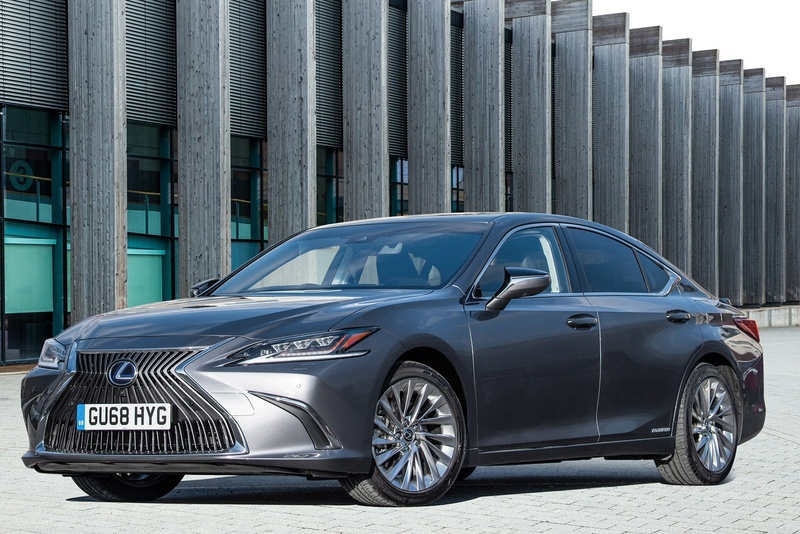 Experience the all-new Lexus ES. 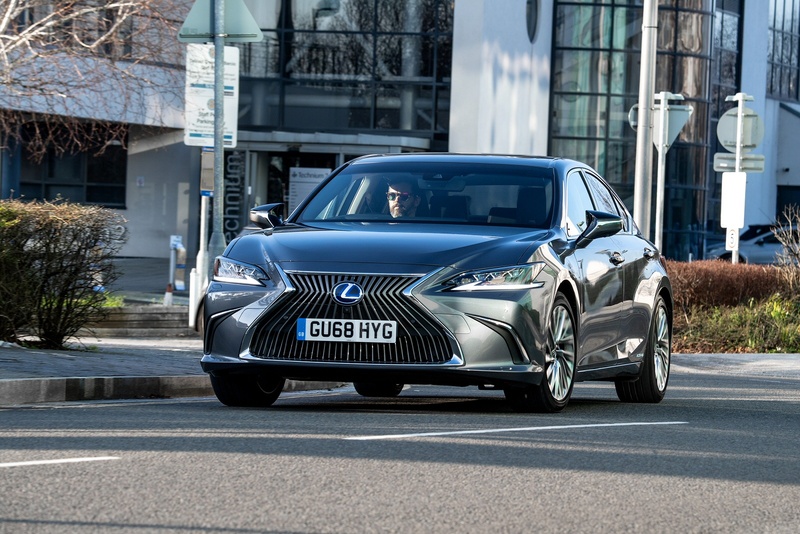 See more reviews in our Lexus ES independent review section.